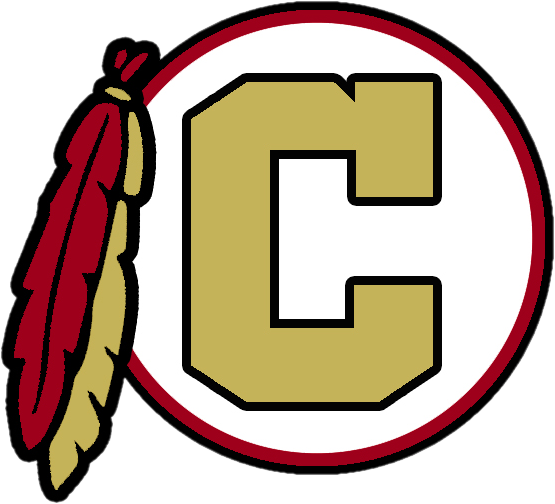 The Creekside Lady Noles just completed a 3-win week, having defeated South Paulding, Tri-Cities, and Banneker. The team is working hard under the leadership of new head coach, Akennia Ellis. Coach Ellis joined the program after leading our feeder school, Bear Creek, to an undefeated 2017-18 season. The Florida native relocated to Georgia to attend Southern Polytechnic State University where she was a member of the women’s basketball team. She currently teaches math at Bear Creek Middle School. Coach Ellis sees the potential in the girls’ basketball program, but noted that it will take dedication and teamwork to keep things going in a positive direction. She said, “This team mirrors my high school team when I was a player.” That team she mentioned turned their potential into a Florida high school state championship. 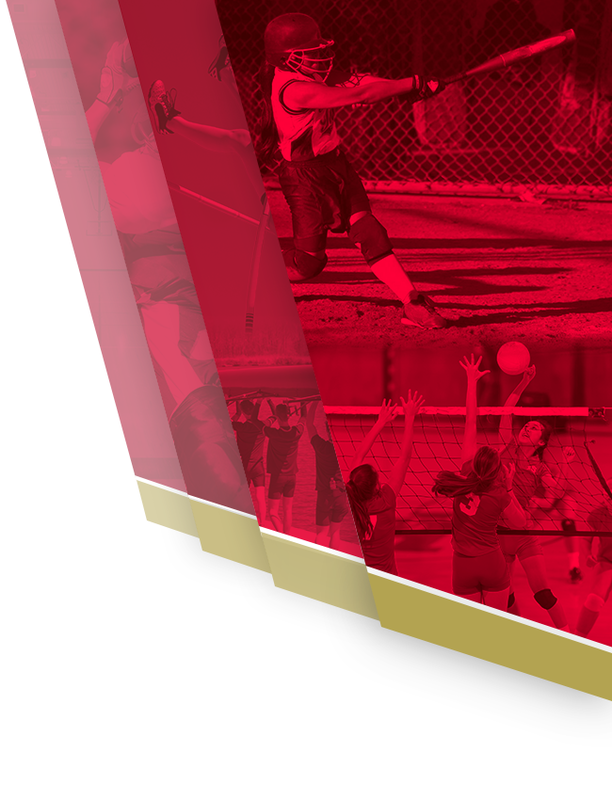 There’s no pressure to bring home a title yet, but Creekside has already surpassed last season’s win total. The group does not have any seniors on the roster, so we look forward to seeing how they continue to develop. 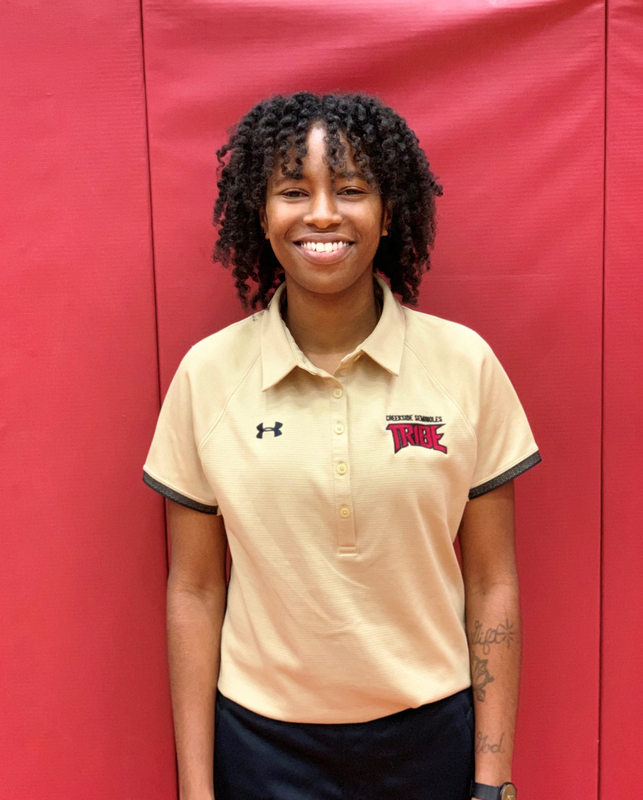 With the help of new staff, Krista Lucich, Donneisha Steele, and Charias Carter, Coach Ellis is putting together the pieces to get the Lady Noles back into the local basketball conversation.